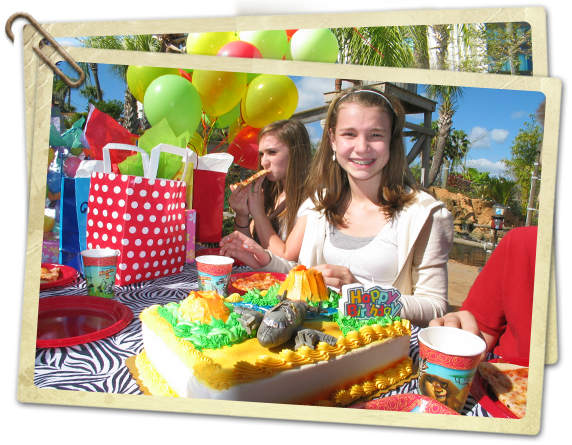 A birthday party at Congo River Golf is the perfect way to celebrate. 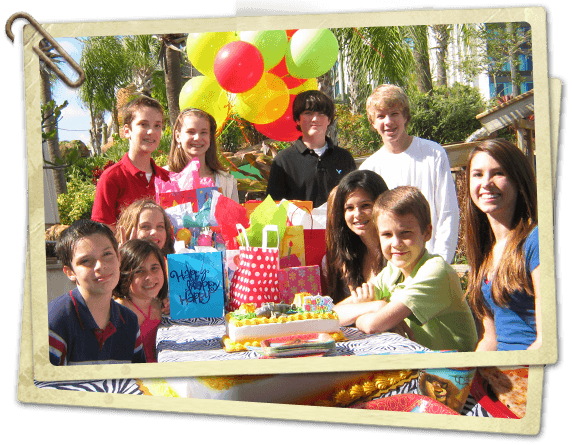 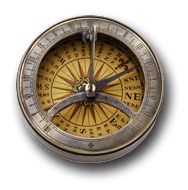 Choose from three party packages to create a fun and exciting event that everyone will enjoy. 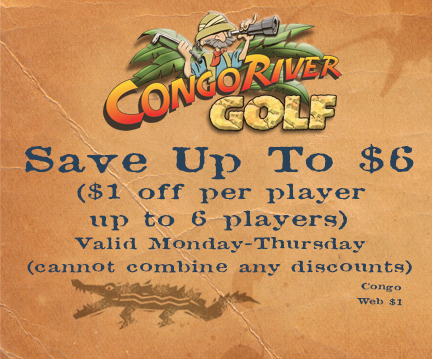 With miniature golf, an arcade room, live gators and gemstone mining, kids and adults of all ages will be screaming for more!